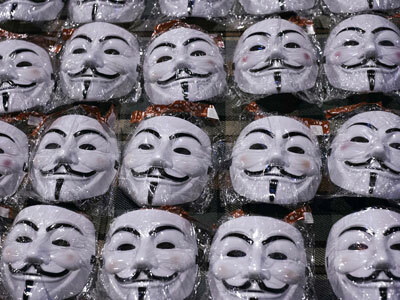 Rallies, marches and performances in some 70 cities worldwide marked Bradley Manning’s 1,000th day in jail. They come days before his pretrial hearing, where the defense will seek to dismiss the charges against him due to lack of a speedy trial. Coordinated events throughout the US, UK, Canada, across Europe, and as reaching as far as South Korea and Australia took place “to raise awareness about the young Army private” who allegedly exposed US war crimes in Iraq. Manning is accused of publicly passing classified files to WikiLeaks, whose founder Julian Assange remains holed up in London's Ecuadorian Embassy, evading prosecution from Western powers. 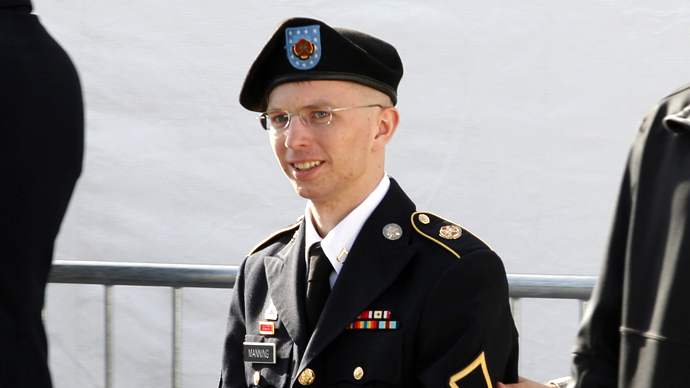 “There has never been a more important time to broadcast our message of support for exposing war crimes, international justice, and people’s right to know what the government does in our name,” said a spokesman for one of the support groups for Bradley Manning in the United States. Private First Class Manning, has been accused of releasing the Collateral Murder video that shows the killing of unarmed civilians and two Reuters journalists by an American helicopter crew in Iraq, as well as hundreds of thousands of diplomatic cables and classified documents. 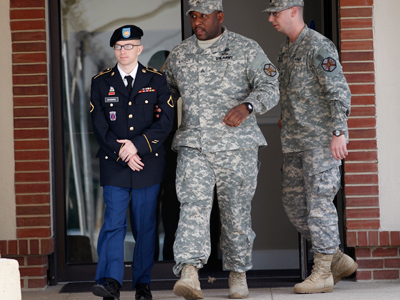 Bradley Manning faces 22 charges, including that of “aiding the enemy,” which means he may be jailed for life with no chance of parole, if convicted. 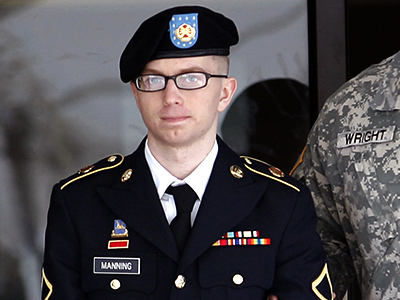 The pretrial hearing for Manning’s case is scheduled for February 26 – March 1. During the hearing, the judge will rule on the defense’s motion to dismiss charges for ‘unconstitutional’ lack of a speedy trial. 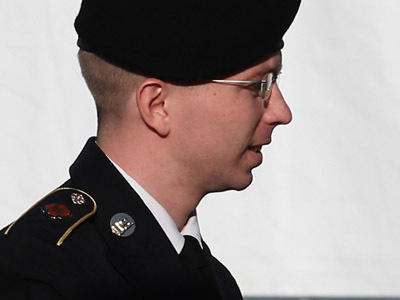 According to US law, the trial should have taken place within 120 days of Manning’s detention. Owing to the delays and reports of interrogation, Zeese believes the trial should be stopped. 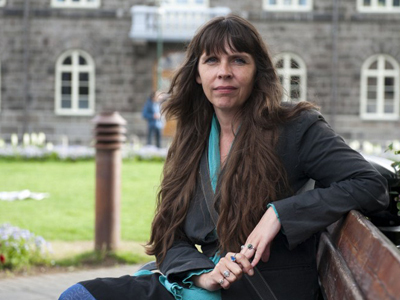 “I hope that the judge will recognize that delaying the trial this way would be enough to dismiss this case. The outrageous government conducts needs to be recognized and the case needs to be dismissed,” Zeese said.